The i5 version of the UX31, which was tested for this review is available for just under $1,000 which makes it on-par with the rest of the Ultrabook realm. 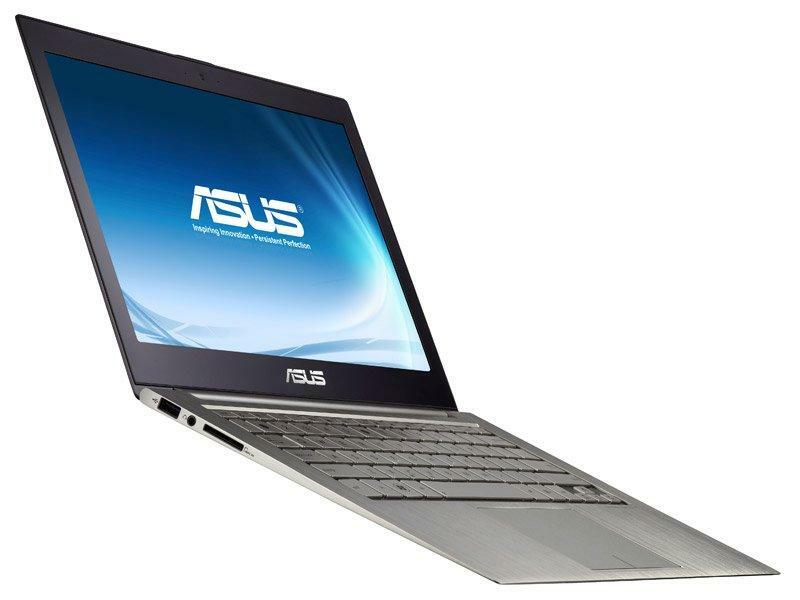 When compared to the 13″ Macbook Air, the Zenbook is $300 cheaper, but given the lack of backlit keys, lower quality microphone and touchpad, and the core i5 processor over the Air’s core i7, the decrease in price is matched by the decrease in quality. 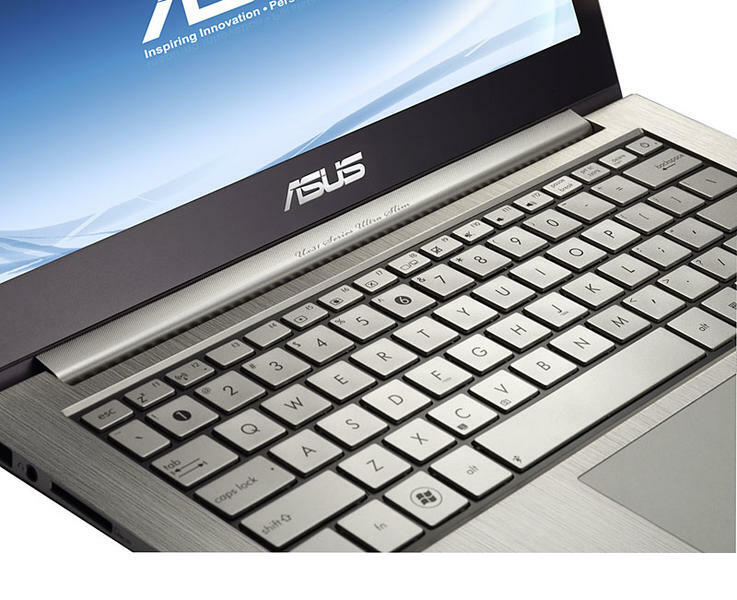 One of the Intel requirements for Ultrabooks is anti-theft hardware. 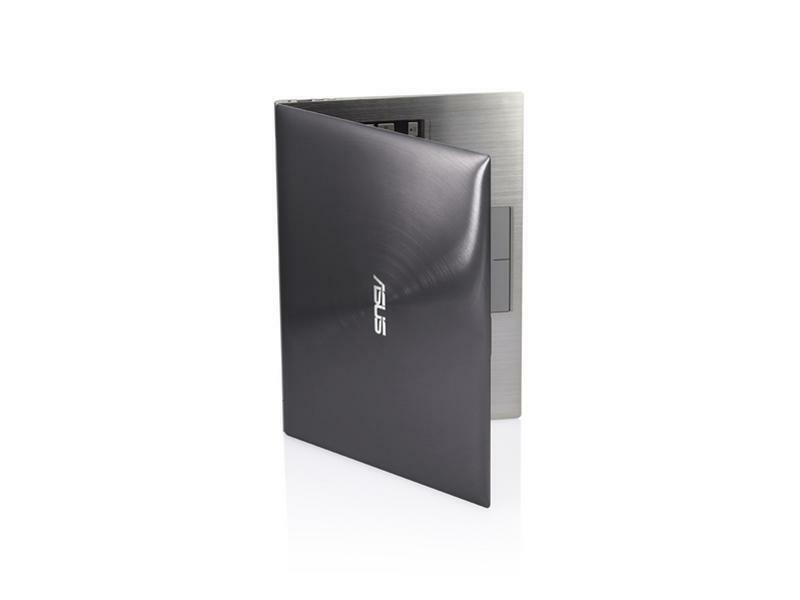 Used in combination with anti-theft software provided by companies such as McAfee, this hardware communicates with an Intel security server and is able to shut down and remotely lock the notebook if it's stolen. 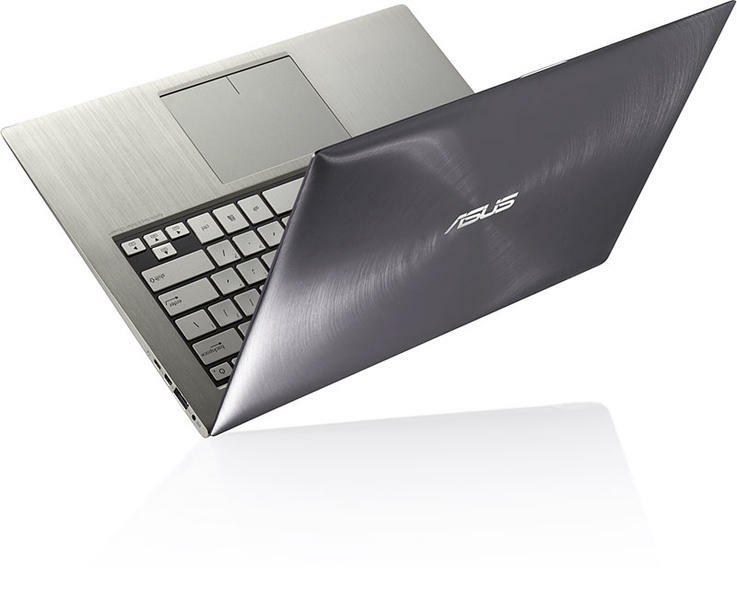 But while anti-theft technology is part of the Ultrabook spec, it's a premium service that's purchased through the notebook retailer, not Intel or ASUS. 88.75%: This is a good rating above average. 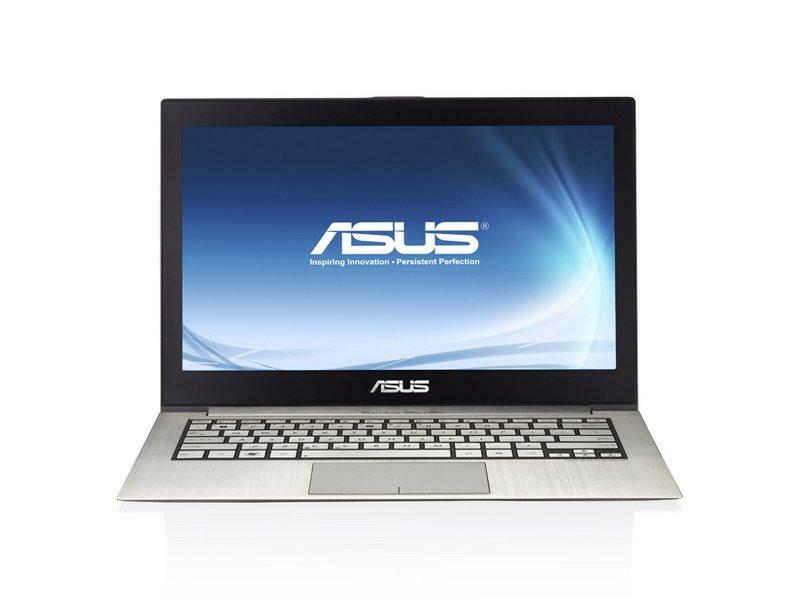 Nevertheless you should not forget, that 10-15% of all notebook-models get a better rating.